By buying this product you can collect up to 5990 loyalty points. Your cart will total 5990 points that can be converted into a voucher of 599.00 Rs. 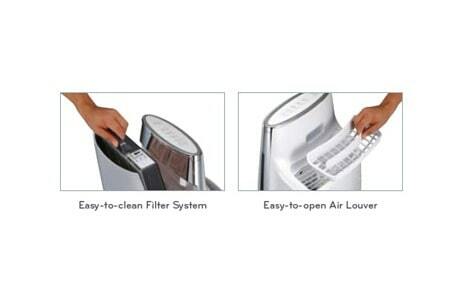 Made by 3 stages, effectively removes big particles in the air and protects the filters of next steps. Absorbs and decomposes allergen by cutting its protein combination using enzyme Proteinase K.
Provides strong filtration for bacteria and viruses bigger than 0.3μm, showing 99% removal of H1N1 virus just in 5 minutes. 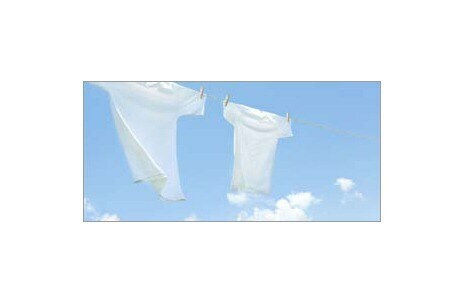 Have you ever experienced wet clothes hung on the clothesline make a pleasant indoor humidification? LG offers the same by technical realization of nature’s principle for water vaporization by breeze. Germs cannot be delivered by water drop thanks to its smaller size. Ultrafine water drops prevent carpets, books and wallpapers around from being wet. No worries about molds. Natural humidification makes a pleasant indoor air and enables more comfortable sleep. Ultra powerful Nano Plasma Ions destroy molecular structure of floating germs and viruses. The excessive and unstable oxygen damages healthy cells, causing most diseases and accelerating the aging progress. NPI turn this harmful substance to a harmless through neutralization. Researches show NPI (Nano Plasma Ion) removes effectively nearly 100% of main viruses from the indoor air. 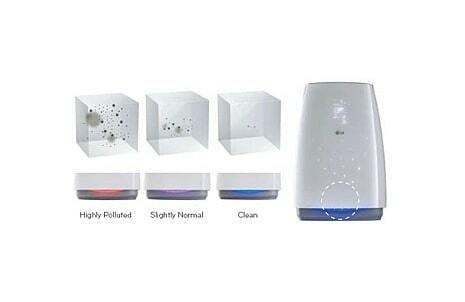 Smart sensor and indicates indoor air pollution level with lighting. When the air is clean/slightly polluted/highly polluted/blue/violet/red color will be indicated respectively. 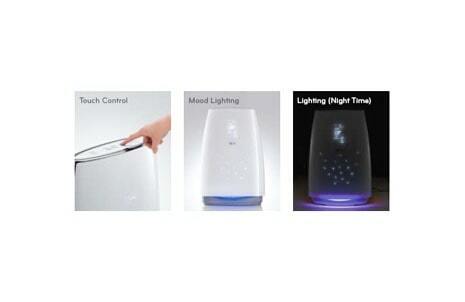 Touch button at upper side enables convenient usage and the mood lamp upgrades the class of your home.